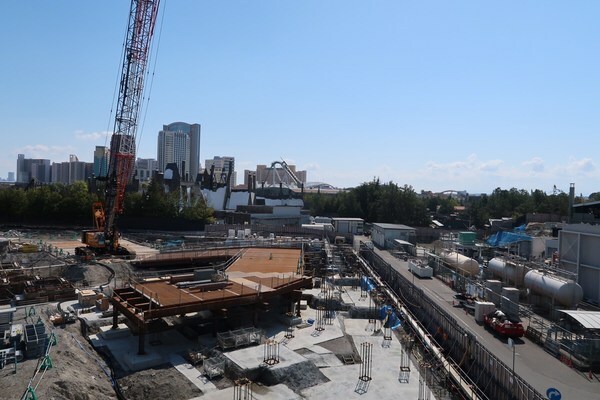 Nothing too exciting going on in these pics, but it's still great to see that construction is going full-steam ahead on Super Nintendo World. Now if we could only see some movement on the stateside park! The photos don&apos;t reveal anything interesting. Can&apos;t wait to see how this turns out. Must be the Donkey Kong area.